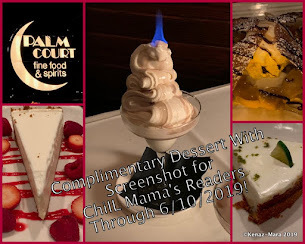 Here at ChiIL Mama and ChiIL Live Shows we've been attending and loving Chicago Children's Theatre's fabulous offerings since their first production when my own children were toddlers. So we're elated that they've finally got a home of their own in a former West Town police station! We're thrilled they'll be adding circus arts classes, expanding their education outreach, and continuing to produce world class theatre for tots to teens. Their official ribbon cutting took place yesterday, and classes begin the first week of February. 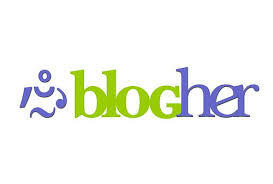 We'll be partnering up on discount tickets for our readers, reviewing, and more, so check back early and often. We'll be out for the press opening of Magic City, reviewing their puppet fest offering, a partnership with another favorite of ours, Chicago's Manual Cinema. We can't wait to see the new space! What once was the Chicago Police Department's 12th District police station in the city's West Loop neighborhood will be reborn this month as Chicago Children's Theatre, The Station, a wholly transformed, centrally located, inclusive destination for Chicago children to free their minds, explore their creativity and become the artists of the future. The adaptive reuse of the former police station at 100 S. Racine, aka The Station, is Phase One of what will eventually be the new, expanded footprint for Chicago Children's Theatre, the city's largest professional theater devoted exclusively to children and young families. 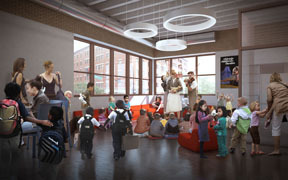 Phase One encompasses five new classrooms for education and community outreach, a dedicated, year round space for Red Kite interactive theater for children on the autism spectrum, a lobby with box office and concessions and Chicago's newest stage, the flexible, 149-seat Pritzker Family Studio Theatre. Phase Two, to be completed in 2021, will boast an all-new addition to the building, anchored by a second, 299-seat theater. 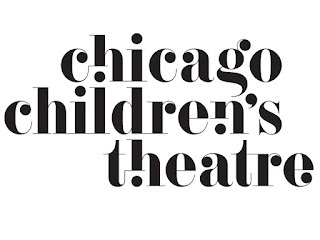 "After ten years of itinerancy, the grand opening of Chicago Children's Theatre's first-ever permanent home is a reason for all of Chicago to celebrate," said Jacqueline Russell, Co-Founder and Artistic Director, Chicago Children's Theatre. "So please join us at any of our special events and performances starting later this month to experience and help us celebrate of our beautiful new home." Tuesday, January 17, 10:30 a.m.
City and state officials, West Loop community leaders, representatives from Chicago's arts, education and child welfare communities, top supporters and students from nearby schools now participating in Chicago Children's Theatre's Messages of Hope and Dream Box community engagement projects will join the company's board, staff and artists for a ribbon cutting ceremony, remarks and building tours. This event is invitation only (press welcome). 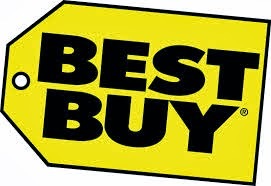 Sunday, January 22, 3 p.m. to 5 p.m. This event is free but pre-registration is encouraged at chicagochildrenstheatre.org/thestation. The public is invited to discover Chicago's newest destination for children and families at this free Open House. 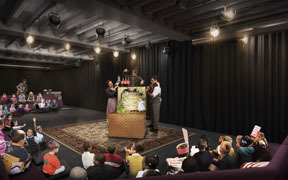 Enjoy free snacks, giveaways and live shows rotating in the Performance Parlor, take a free class in one of the building's five arts education classrooms, and - in space once devoted to rows of jail cells - be the first to sneak a peek at Chicago's newest stage, Chicago Children's Theatre's new 149-seat Pritzker Family Studio Theatre. At 5 p.m., families are invited outside to enjoy hot chocolate, cookies and to experience Station Breaks, a new, rotating series of highly colorful, visually captivating animated video projections already turning heads in Chicago's West Loop. The first in the series, Photos of the Future, is now playing evenings only on select banks of windows on the northeast exterior of The Station. The captivating images are the result of CCT's recent school-wide community engagement project with nearby Skinner West Elementary School and feature colorful portraits of the school's students, each cast as an "author of the future," set against active, fantasy backgrounds like a moving sky, a seascape and a futuristic garden. Photos of the Future will rotate on the building's exterior (and run on a 50" LCD screen in the lobby) evenings in January, through grand opening events and into the spring. 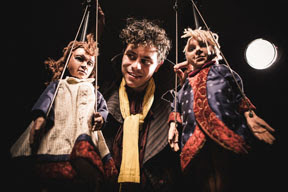 January 27-29: Friday at 7 and 9 p.m., Saturday at 2 p.m. and 6 p.m., Sunday at 11 a.m. and 2 p.m.
Chicago Children's Theatre, The Station, is your destination for closing weekend of the 2017 Chicago International Puppet Theater Festival. 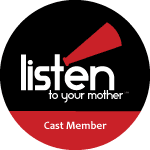 Previews of the inaugural production in the Pritzker Family Studio Theatre - Manual Cinema's world premiere of Magic City - are part of the festival's closing events, and promise to be hot tickets. 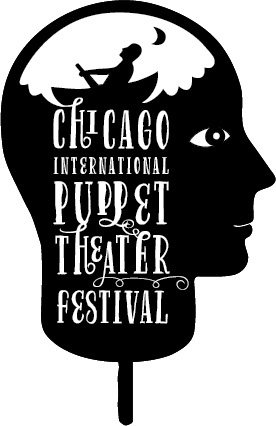 Learn more and purchase tickets at chicagopuppetfest.org. 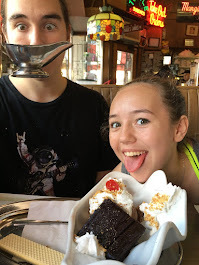 Monday, January 30, 5:30 p.m. to 8 p.m. 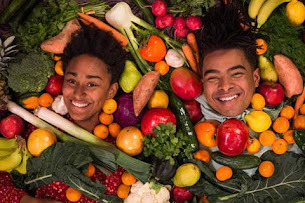 This Monday "Industry Night" welcomes artists and educators to take a deep dive into everything The Station has to offer as a new, inclusive destination for theater for young audiences, arts education and community engagement. 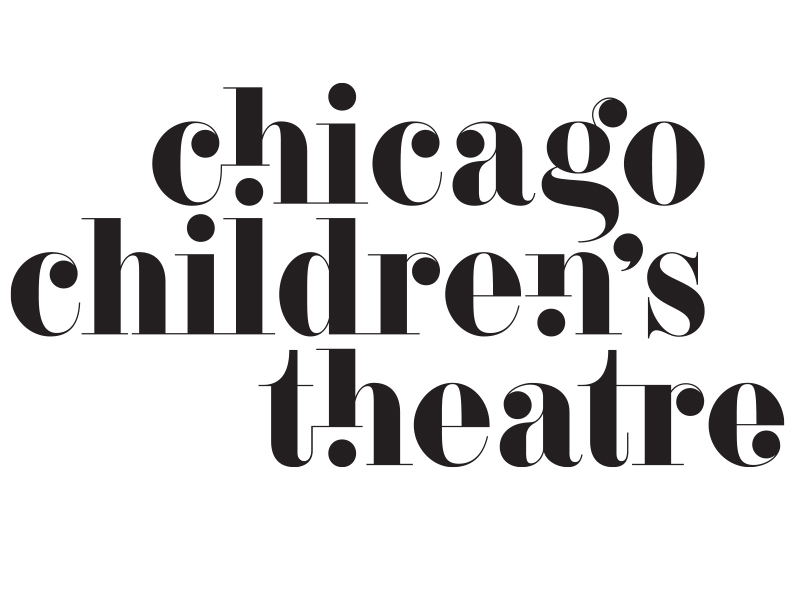 Theater, dance, music, visual artists and educators are invited to tour the building and meet and interact with Chicago Children's Theatre staff and teaching artists. This event is invitation only. 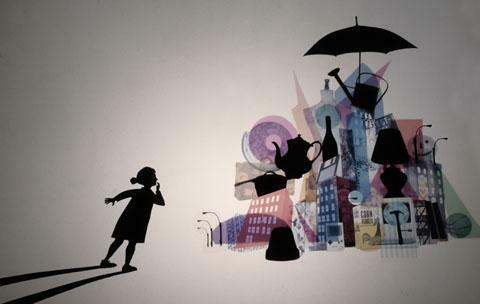 Friday, February 3 at 7 p.m., Saturday, February 4 at 2 p.m. and 6 p.m.
Press are invited to experience the inaugural show in the new Pritzker Family Studio, Magic City, the first all-ages show created by Chicago's internationally acclaimed shadow puppet theater Manual Cinema. 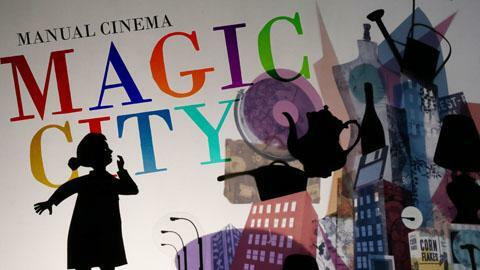 Loosely adapted from Edith Nesbit's 1910 novel, Magic City uses overhead projectors, paper shadow puppets, live actors in silhouette, miniature toy theater and live musical accompaniment to create an innovative theatrical experience. By the end of every show, Manual Cinema will have erected and illuminated a beautiful miniature city, live, onstage - a hopeful, communal setting that audiences will be invited to explore after every performance. Magic City runs through February 19. 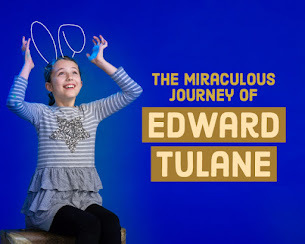 Tickets are $25 and can be purchased at chicagochildrenstheatre.org/shows/magic-city/. Saturday, February 4, 10 a.m. 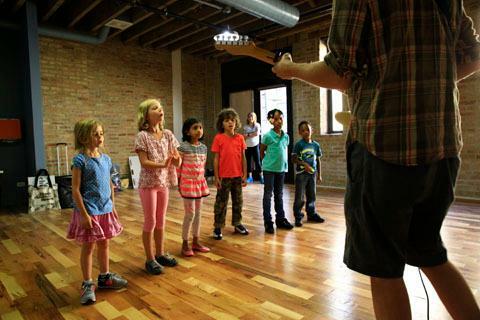 The Station plans to be a regular destination for Chicago children and families, thanks to free, periodic "pop up" shows, drop-in classes and more. Today, CCT invites the toddler set in for a free show in The Station's central gathering place, the first-floor Performance Parlor. Enjoy Will Bishop's Another Snowy Day with Beatrix Potter and Friends, an interactive show featuring mechanical suitcase sculptures with pulls and levers that kids turn and crank to help tell three classic Beatrix Potter stories. 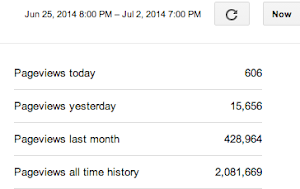 The performance is approximately 60 minutes. The performance is free, but space is limited and pre-registration is required. Register at chicagochildrenstheatre.org/thestation. 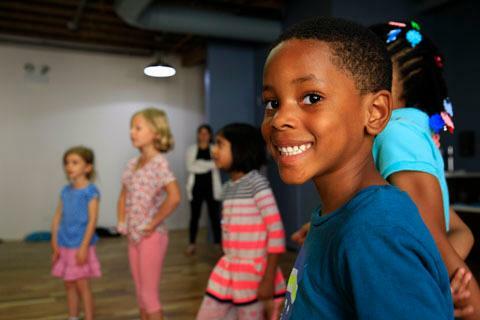 With five brand new classrooms devoted to performing arts instruction, it's clear education and community engagement are the heart and soul of Chicago Children's Theatre's first-ever permanent home. Registration is now open for a rich, diverse roster of live performing arts classes in theater, storytelling, film making, craft, modern movement, hip hop, craft, aerial circus arts and vocal instruction at The Station. 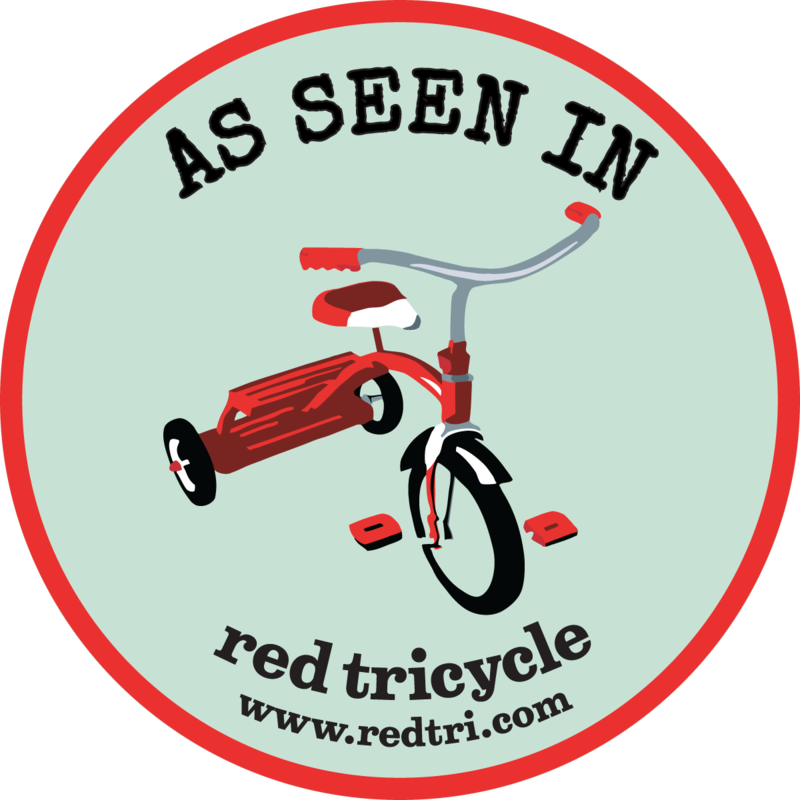 In addition, CCT will finally have its own dedicated, year-round space for Red Kite programming for children on the autism spectrum. The first eight-week session starts February 6 and runs through April 1. 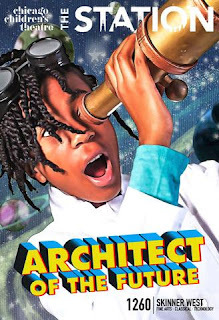 Register now at chicagochildrenstheatre.com/education. 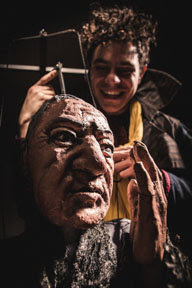 Saturday, February 18, 10 a.m. and 11:30 a.m.
Chicago master puppeteer Blair Thomas returns to Chicago Children's Theatre with a free performance of his 2008 smash hit The Selfish Giant. 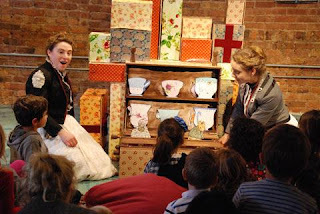 This all-ages puppetry and music spectacle is an enormously imaginative retelling of the classic Oscar Wilde story about a grumpy old giant who forbids the children in his village from playing in his garden. Chicago Parent called it "a must-see for Chicago families." Tickets are $5 and can be purchased here. A major gala will be held inside The Station to mark the pinnacle achievement in the company's history - the grand opening of its first-ever permanent home. Guests will experience a unique "station to station" format, moving throughout the building enjoying food, drinks and sneak peeks of the building's future programs. 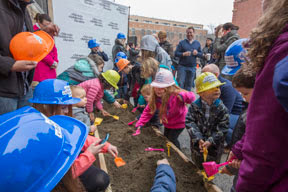 Be one of the first to experience the profound symbolism of a former police station being transformed into the new home of Chicago's #1 professional theater for children and families. 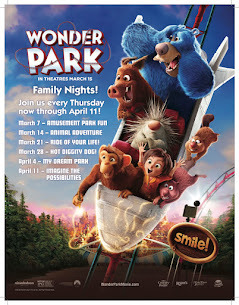 Tickets start at $300. Learn more at chicagochildrenstheatre.org/gala. 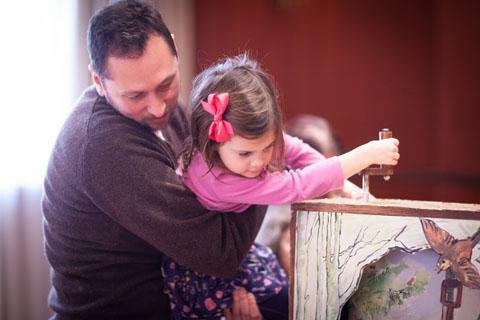 Saturday, March 25, 10 a.m.
Actor/comedians Dave Pasquesi (Veep, Groundhog Day) and Tim Kazurinsky (Saturday Night Live, Police Academy) will read beloved children's books at this free morning event. 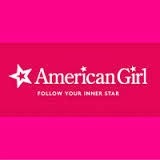 This free series will continue through the spring with new celebrities to be announced. 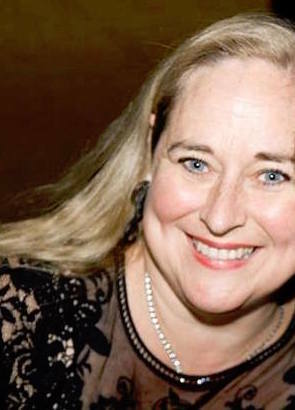 "After a decade of staging awe-inducing productions and educational programs at museums, theaters and other venues throughout the city and suburbs, Chicago Children's Theatre is beginning a new chapter," said Jacqueline Russell, Co-Founder and Artistic Director. "At last we are moving into a space of our own, where we will create a centrally located, dynamic new family destination for all of Chicago's children and families, regardless of their circumstances or ability to pay." 100 S. Racine, aka The Station, is Phase One of what will eventually be the new, expanded footprint for Chicago Children's Theatre. Phase Two will be completed in 2020, and will boast an all-new addition to the building, anchored by a second, 299-seat theater for the company's mainstage programming. Chicago Children's Theatre is calling its new home The Station in homage to its history as a former police station, and to underscore the building's focus on education and community engagement. In addition to spaces devoted to education, The Station boasts a lobby with box office and concessions, and Chicago's newest theater space, the flexible, 149-seat Pritzker Family Studio Theatre. 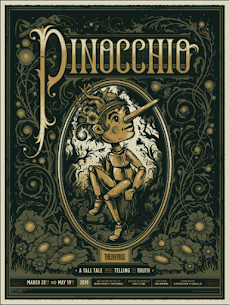 On stage in the spring in the Pritzker Family Studio Theatre is a new staging of Pinocchio, presented with Chicago's Neverbird Project. This production, which originated at Chicago's Bell Elementary School in 2016, will feature young hearing and Deaf actors in a signed and voice performance of this all-new take on the classic fairy tale. 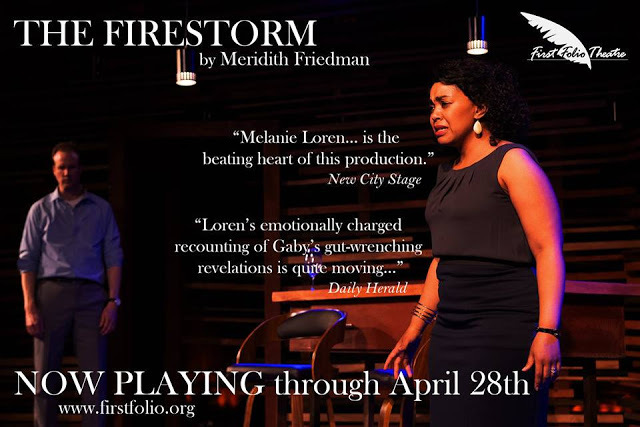 Performances are April 20-May 7. Wheeler Kearns Architects - a Chicago-based firm that counts Old Town School of Folk Music and Wolcott School among past clients - including collaborating architect Working Group Oneand Schuler Shook Theatre Planners to create a new facility on the .44 acre site for Chicago Children's Theatre. Pepper Construction was the project's general contractor. 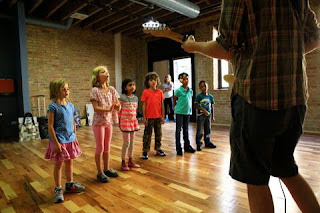 While Chicago Children's Theatre is offering courses, camps, family experiences and more inside The Station, the company's 2016-17 mainstage productions will continue to be presented at CCT's current performance home, the Ruth Page Center for the Arts, 1016 N. Dearborn St., Chicago. 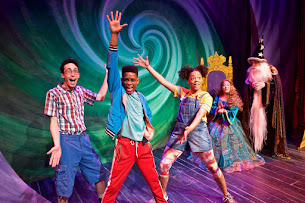 For more information, visit chicagochildrenstheatre.org or call (773) 227-0180.